Each year, the SFE Facade of the Year Competition invites entries from professionals from various project stakeholders and offer them to gain recognition in the field of facade engineering. Facade 2018 is the latest iteration of the SFE's international competition designed to reward and promote excellence in the key discipline of facade design, engineering and application. 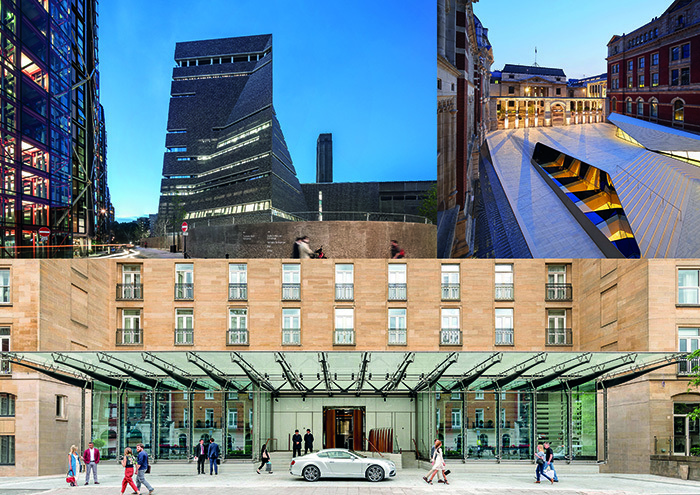 The competition is created, managed and judged by some of the world’s leading exponents of façade engineering and design and recognition through the FAÇADE competition is increasingly regarded as a serious and highly desirable accolade. For 2018 the winners will be announced at the highly prestigious and exclusive Glass Supper and an audience of some of the World’s leading architects and building engineers. For this year the event takes place on Thursday 6th December at The Roundhouse, Chalk Farm, Camden, London.